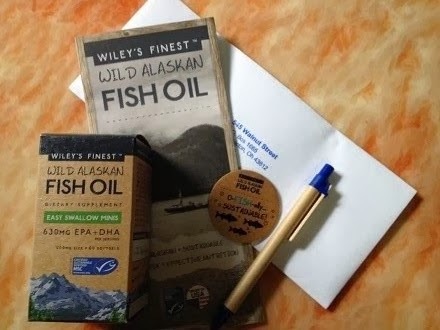 I was recently given the opportunity to review Wiley's Finest Wild Alaskan Fish Oil. I got one bottle of the easy swallow minis. Minis because the softgels are 55% smaller than 1000 mg strength fish oil, but have 30% more Omega 3s per softgels. Two softgels are taken daily with food and there are 60 softgels in each bottle to supply your needs for 1 month. Each serving (2 mini gels) contains 630 mg of EPA (eicosapentaenoic acid) and DHA (docosahexaenoic acid), essential fatty acids found in cold water fish. Now, what do these fatty acids do to our body? It supplies us with vitamins that enable our heart and blood system to function well. These Omega 3 fatty acids are also know to help reduce the risk of stroke and heart disease. But wait, the great benefits don't stop there. Fish oil supplements help bring blood pressure down, lower cholesterol, improve asthma, relieve you from rheumatoid arthritis pains, keep your mind sharp and hydrate skin. the oil is also known to aid in weight loss because it boosts metabolism. I have been taking the supplement for more than a week now and although I have no heart troubles whatsoever and my cholesterol count is normal, I noticed a great difference on my weight. I lost a few pounds which didn't happen in the past even if I am regularly working out. And my skin is less dry since I took the soft gels. I have never tried taking fish supplements before and I think after this, I will continue to take it because I like the results. It's a great supp and I would recommend it anyone who wants to protect their heart from future problems or anyone who simply wants to be healthy. Sure, you can get the omega 3s from eating fish but it's not everyday you eat fish, right? Taking the supplement is convenient plus, you can be sure you get your daily dose of good fatty acids. 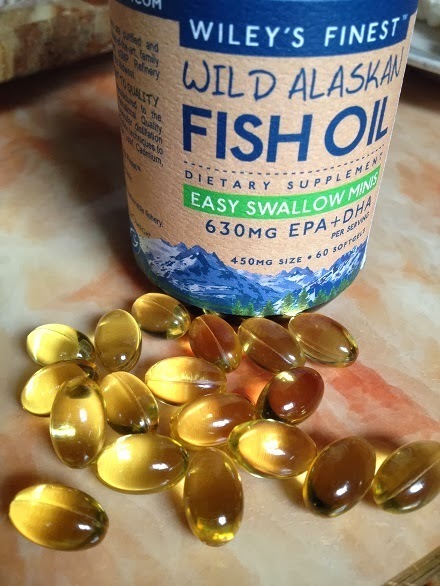 The Wild Alaskan Fish Oil was packed in a small box. 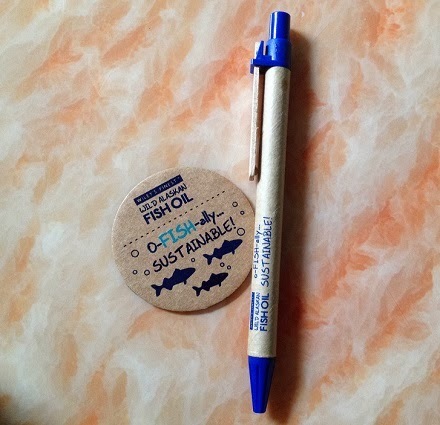 I also found an eco-friendly pen and cute cardboard ref magnet inside the box. It only took a few days after it was shipped considering that it came from the US and I live in the Philippines. Wiley's Finest is a family owned business and they have been manufacturing dietary supplements for over 20 years. The oils are exclusively sourced from Alaskan Pollock and Pacific Whiting, solely caught from US waters and packed in glass bottles. Recycled paper and cardboard were used for packaging. 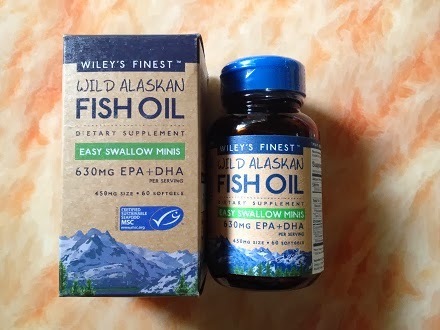 Alaskan Fish Oil can be ordered online at www.wileysfinest.com or call 1.855.514.4088. It's also available at GNC stores in the Philippines. 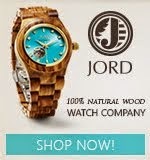 Disclaimer: I have received one or more of the products mentioned above in exchange for my honest review. I received no financial compensations for my thoughts and opinions. What was written above are 100 percent my own and was in no way influenced by the brand or anyone. I am also taking fish oil capsule at the moment but I don't know which brand because it's in a ziplock when it was given by a relative. One of the supplements I want to have aside from Ascorbic Acid for Vitamin C and Centrum(multi vitamins).